The price of Nokia 8.1 is not going down in India only. The same is happening in Ireland too. Argos just slashed the price of the 7 Plus successor by €130 which is pretty good when we know that the initial price was €469. 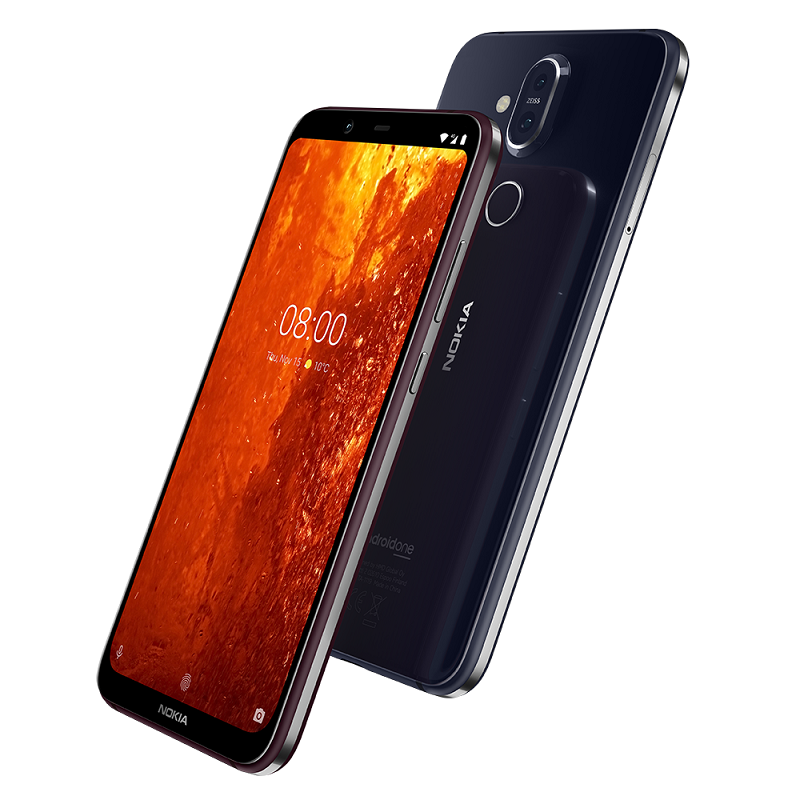 At the price of €339, Nokia 8.1 seems like an excellent purchase, now even better than Nokia 7 Plus which is affordable now. Unfortunately, Nokia 7.1 will still be overlooked by many folks since Nokia 7 Plus and Nokia 8.1 are much better phones. We still didn’t get a chance to test and review the Nokia 8.1, but at this price, the only disadvantage could easily be the notch. For more info about the Argos deal check here.